Offering to pay a year of web hosting is a great gift for an entrepreneur as it takes a bill off their minds. 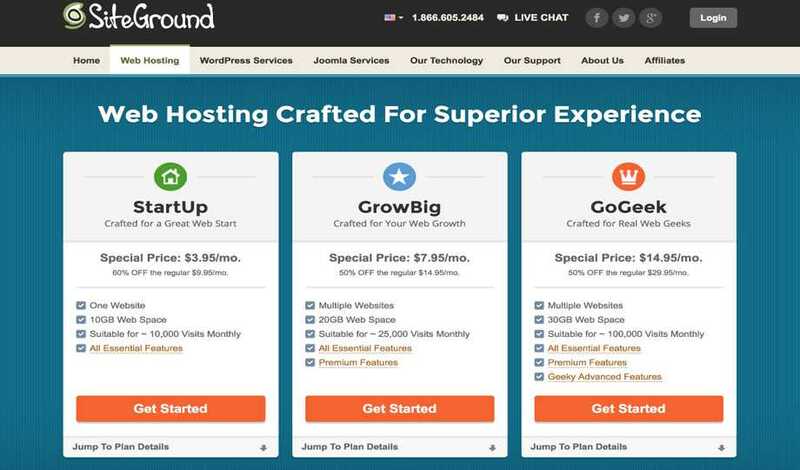 The price of hosting can vary greatly depending on the needs but if it’s start-up, a shared hosting plan at SiteGround will cost you less than $100 for the year. Envato’s ThemeForest is my favorite place for website templates. 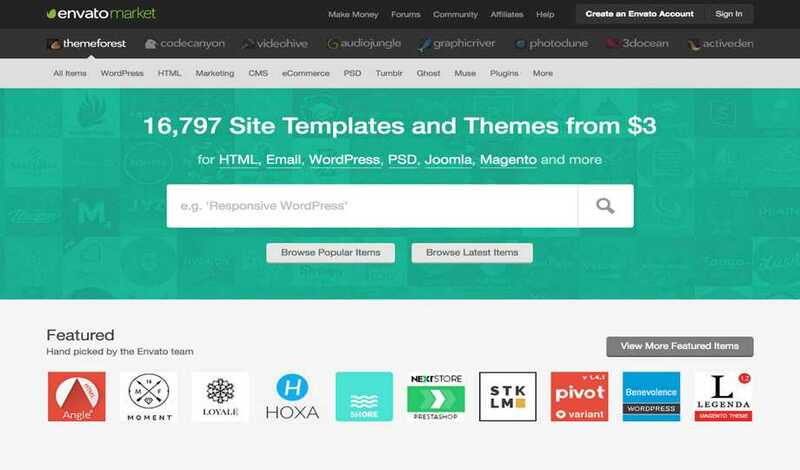 They have everything from HTML templates to WordPress, Drupal, Joomla and eCommerce themes for almost any type of website you can think of, starting from $3. Take your favorite creative and pick out a theme for them! 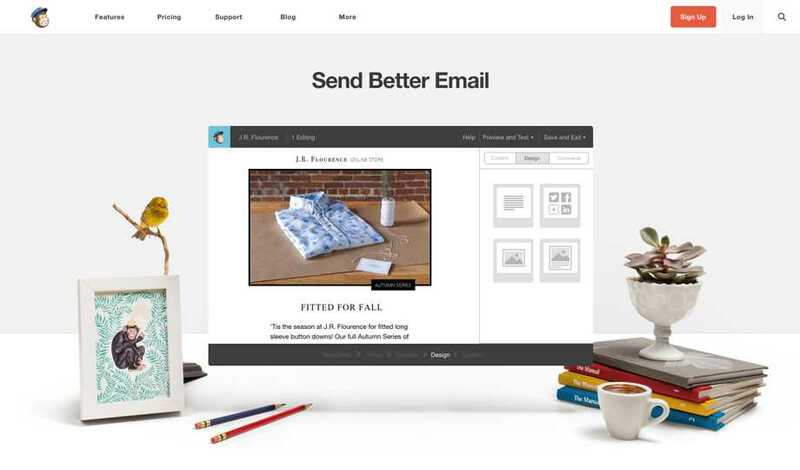 Mailchimp is an awesome email service provider that has been around since 2001. They offer a free account with sending and subscriber limits but you can buy pay as you go credits or a monthly subscription for your entrepreneur friend, price starts at $9 for 300 email credits or $10/month. 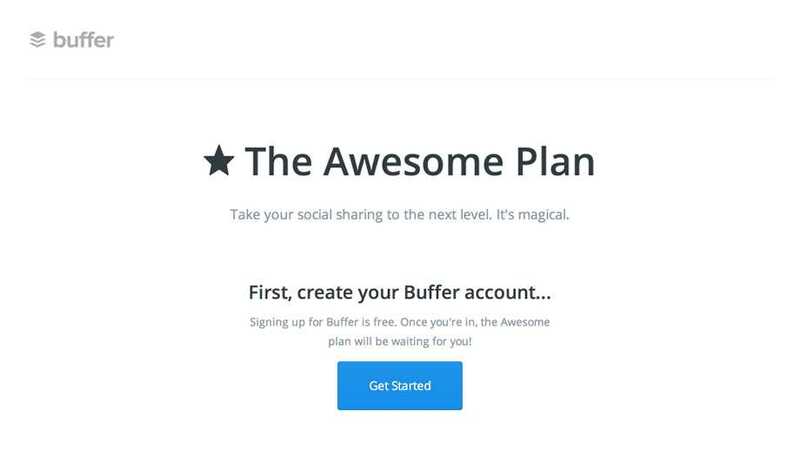 Buffer is a social media management tool which helps keep all your social network pages and profiles up to date and flowing with new content. Their ‘Awesome Plan’ is only $102/year or $10/month. 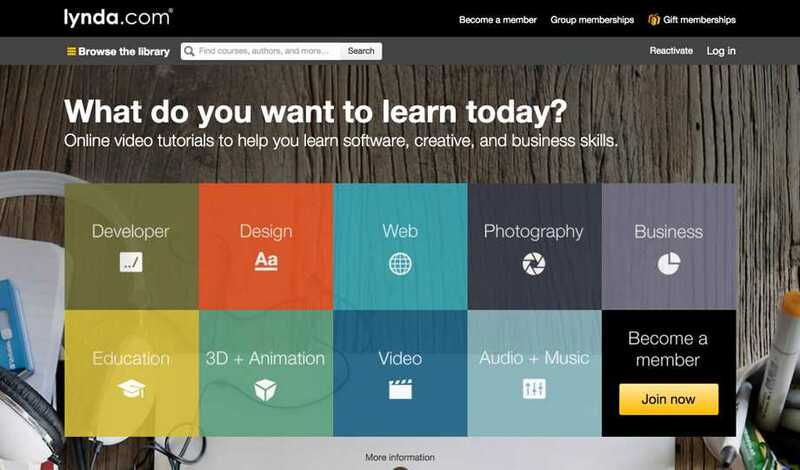 Entrepreneurs understand the importance of always learning so why not get them a subscription to Lynda? For $29.99/month or $239.88/year they can learn about developing, design, web, photography, business, and more! 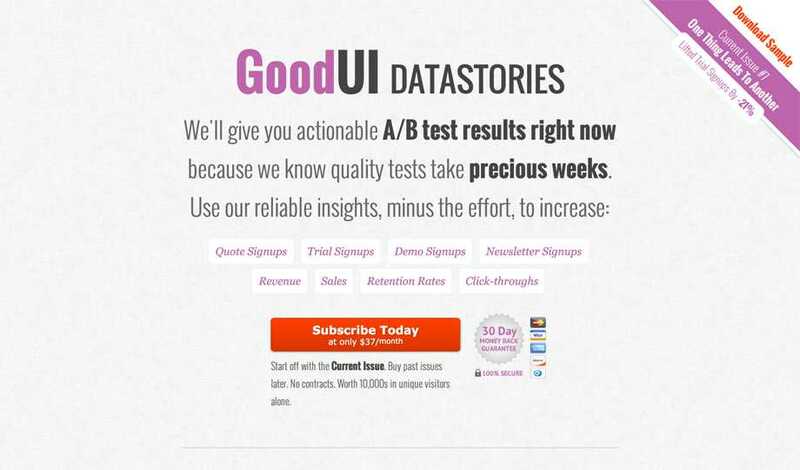 GoodUI Datastories provides you with detailed case studies on the effects design elements can have on conversion rates. The case studies are great for increasing revenue, sales, signups, retention rates and click through. The price is $37/month. 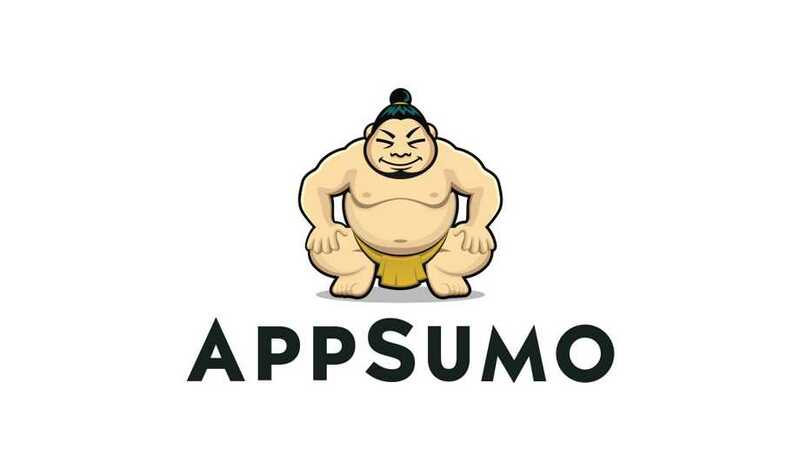 AppSumo is a deals website for entrepreneurs where you can get useful software, apps, and courses at discounted prices. You can pick up $100 or $25 gift cards. 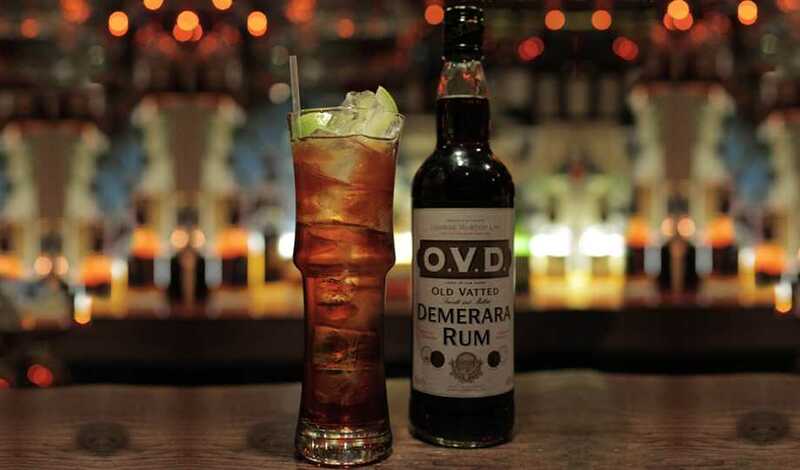 When I take some time to relax and chill out I like to enjoy a glass of rum. O.V.D. Dark Rum is a favorite of mine! Kissmetrics is more than just an analytics software. Google Analytics tells you what’s happening whereas KISSmetrics tells you who’s doing it. 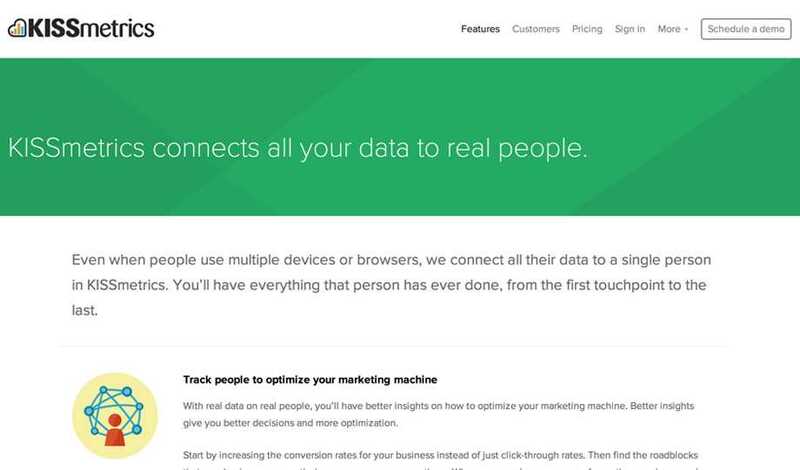 Kissmetrics lets you follow the path that customers have taken to complete their conversion even over multiple devices and also integrates with Optimizely to let you easily A/B test your pages. 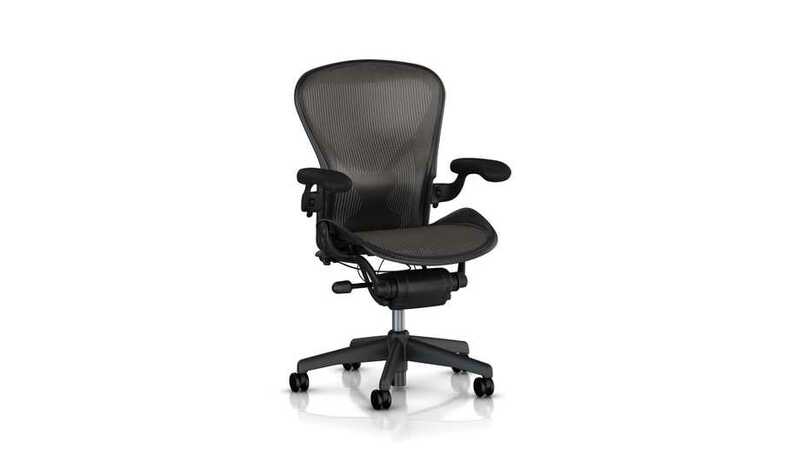 This chair retails for $899 on Amazon.com, but it is worth every single penny. Webmasters tend to spend a lot of time sitting and working for hours on end and having the right chair can help prevent back problems and other health issues, Garett has touched on this point too. And if you’re still stuck for ideas you can go with something traditional like books or movies! 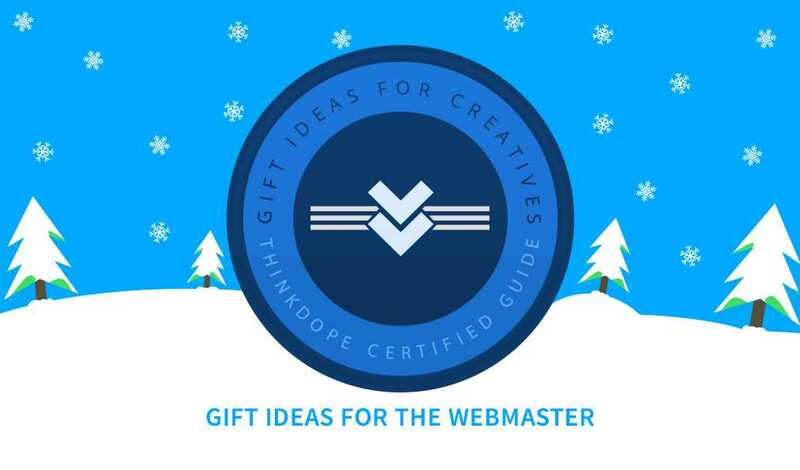 What gift ideas for the webmaster do you have? Let us know in the comments!